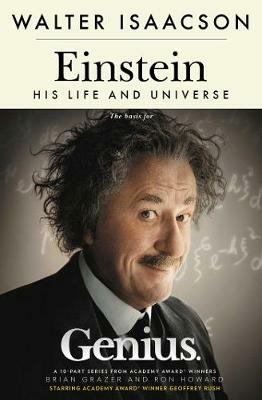 The definitive, internationally bestselling biography of Albert Einstein from the author of The Innovators, Steve Jobs and Benjamin Franklin. How did Einstein's mind work? What made him a genius? Isaacson's biography shows how Einstein's scientific imagination sprang from the rebellious nature of his personality. His fascinating story is a testament to the connection between creativity and freedom. Isaacson explores how an imaginative, impertinent patent clerk - a struggling father in a difficult marriage who couldn't get a teaching job or a doctorate - became the locksmith of the mysteries of the atom, and the universe. His success came from questioning conventional wisdom and marvelling at mysteries that struck others as mundane. This led him to embrace a morality and politics based on respect for free minds, free spirits and free individuals.